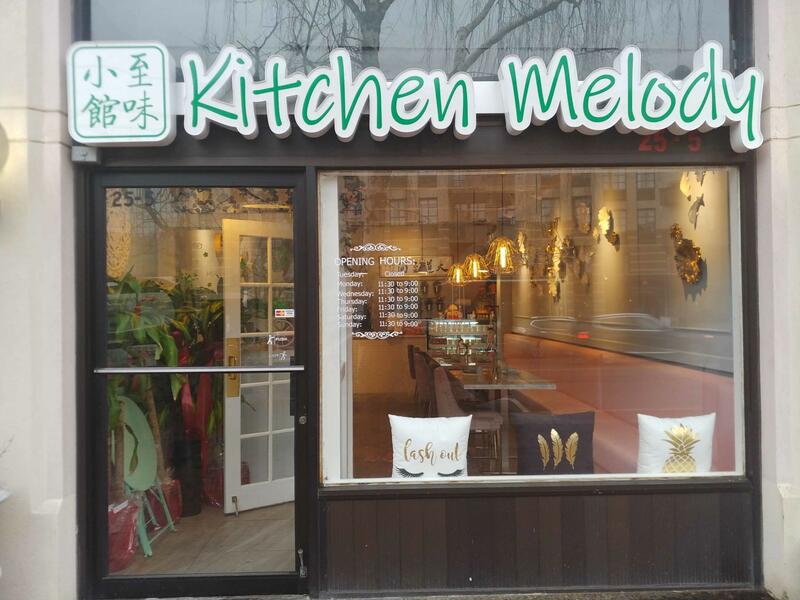 Kitchen Melody, serves Sichuan-inspired cuisine at 25-5 Cuttermill Rd. In recent years, many restaurants offering more authentic Chinese cuisine have opened on the peninsula. With New Fu Run serving up delicious Northern Chinese food from Dongbei and Coco Palace cooking Yunnan cuisine, food enthusiasts have greatly enjoyed trying authentic fare without having to travel to Flushing or Chinatown. 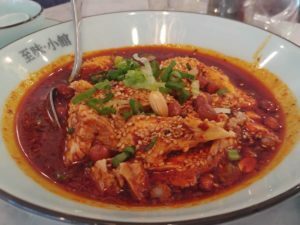 However, Great Neck has never seen a Sichuan-inspired eatery before, which is oftentimes regarded as the spiciest and heartiest Chinese cuisine. Kitchen Melody, located at 25-5 Cuttermill Rd., serves up Sichuan-inspired cuisine and other Central Chinese delicacies at reasonable prices. 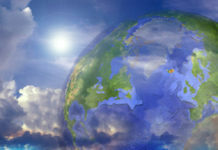 Despite the small-dining setting, the establishment has accommodations for larger parties and family-style gatherings. The decor is extremely elegant. The restaurant’s decor is extremely elegant. Its exquisite dining room houses around six granite tables, each covered with fresh flowers and light turquoise tea cups and bowls. 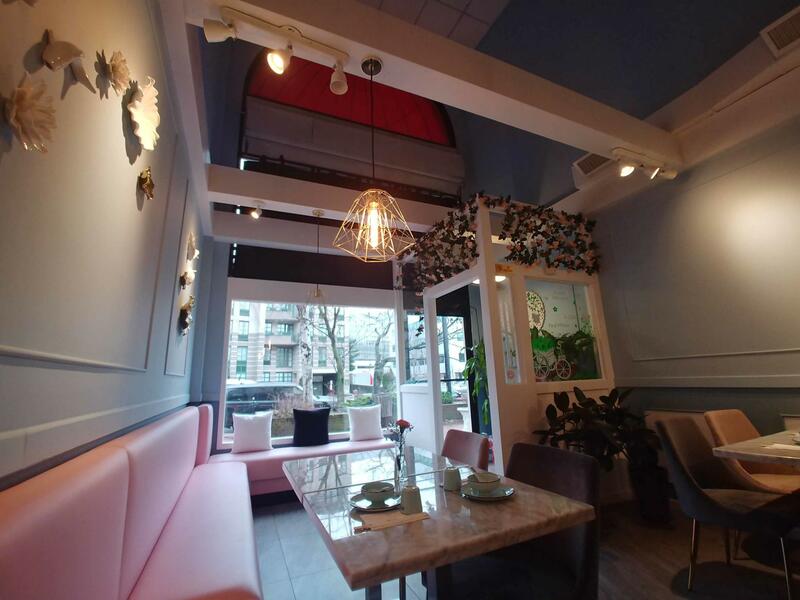 The eatery is illuminated by pink couches and stylish brown chairs, while small circular plant and ceramic flower displays add a nice artistic element. All dishes are served on custom-made glass plates that show a great level of attention to detail. Despite a noticeable language barrier, service was accommodating and thoughtful. 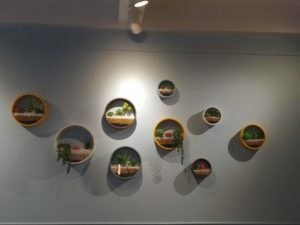 Small circular plant and ceramic flower displays add a nice artistic element. The menu is rather short and, like the decor, well thought out. 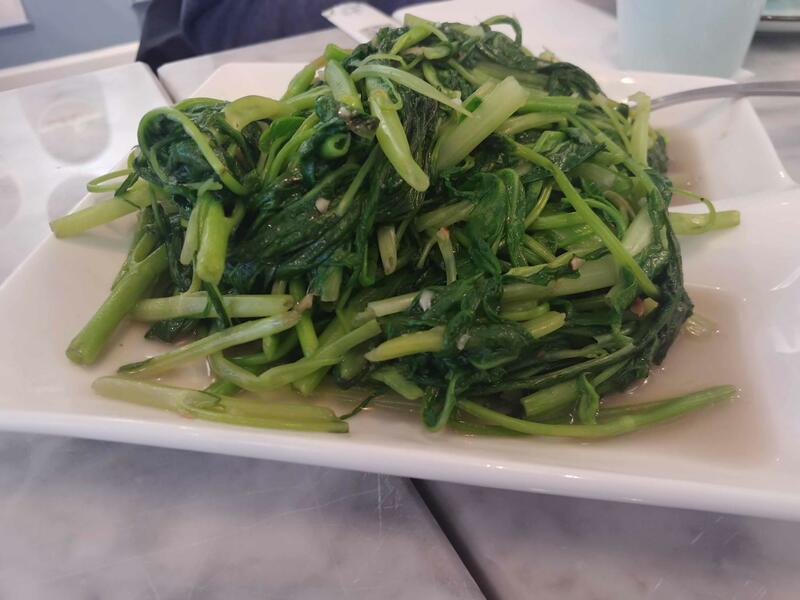 Though there are limited options for non-adventurous eaters as most dishes reflect the cuisine of the Sichuan and neighboring provinces, a handful of Americanized dishes like Shanghai wonton soup, pork fried rice and sweet and sour pork ribs are also offered. Many of the appetizers are served cold, like the steamed chicken, fresh beef tripe with peanut and chili oil, and cucumber in garlic sauce. The selection of soups and noodles can be enjoyed as either appetizers or main courses. Popular options include pork meatball with vermicelli, Sichuan-style minced pork noodles, fried pork and chive dumplings, and pork stomach in a tangy mustard soup. The hot and spicy beef was a standout dish. 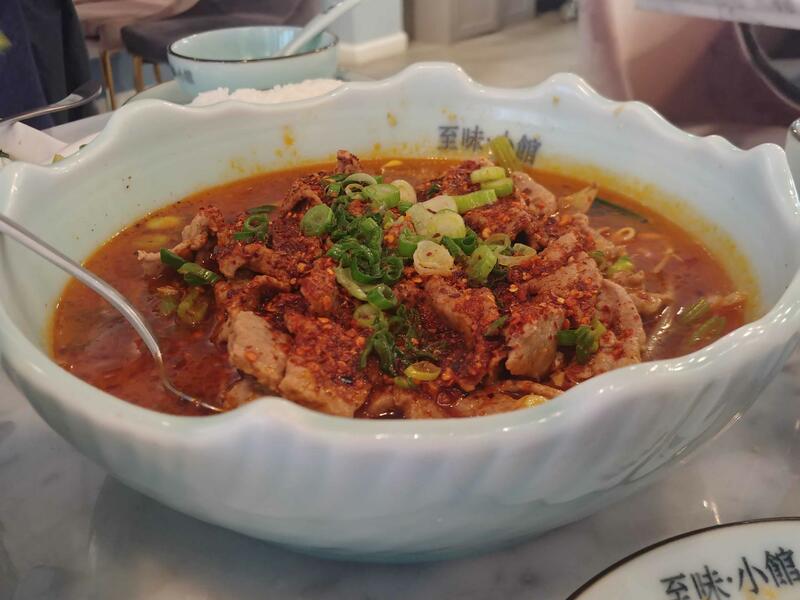 pepper and stewed beef with bamboo in a chili bean sauce highlight Sichuan’s savory cuisine, while pork dishes like diced pork with lotus root, shredded pork with celery, and pork stomach with lettuce and cabbage showcase Sichuan’s balance of hearty and healthy. The cold chicken with peanut in chili sauce was very spicy and herbal. 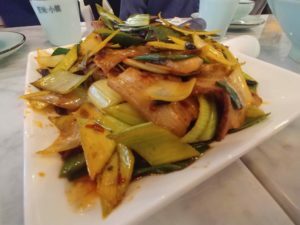 There are also a handful of poultry options like chicken with basil and sautéed duck tongue, as well as a small selection of vegetarian-friendly options like baby bok choy, pine nuts with corn, and shredded cabbage. Although not extremely popular in Sichuan, seafood is prominent on Kitchen Melody’s menu, with options like tilapia with tofu, sweet and sour shrimp with crispy rice, fried crab and steamed grass carp with pickled chili. The sautéed steam pork belly was perfect with a light bean sauce and crunchy onions. My party started off with the scallion pancakes, which were light, airy and not too greasy with a pleasant scallion taste. The cold chicken with peanut in chili sauce was very spicy and herbal, the chicken perfectly tender and delicious alongside the crunchy peanuts and fresh chives. The chicken absorbed the chili sauce, which had a very complex and vinegary taste. The morning glory with garlic had a slight bitter taste along with a slight kick from the garlic. The two standout dishes, however, were the hot and spicy sliced beef and the sautéed steam pork belly with chili bean sauce. The beef was a bit bland overall, but the pungent and spicy sauce gave it an almost numbing flavor. The steamed pork was quite salty and fatty, perfect with a light bean sauce and crunchy onions. The morning glory with garlic had a slight bitter taste and a slight kick from the garlic. Overall, the experience at Kitchen Melody was surprisingly great, each dish prepared with authentic ingredients and a passion for cooking. 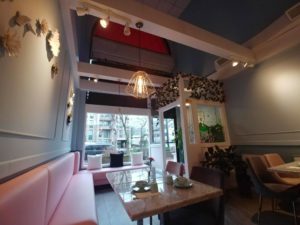 Despite some minor complaints, nearly every aspect of the restaurant is stunning and elegant.